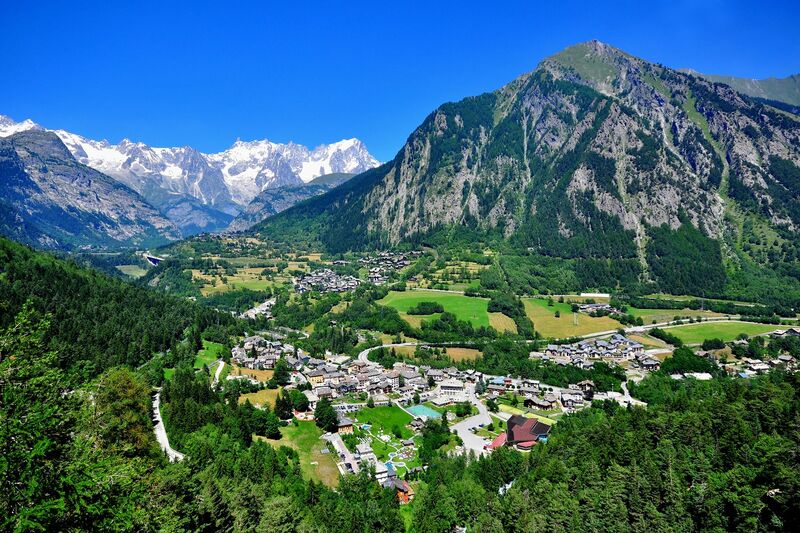 Wedged between northwestern Italy on the border of Piedmont, Switzerland and France, the Aosta Valley is the smallest region on the peninsula and perhaps the most autonomous. Both Italian and French are spoken by its inhabitants, as the names of places in the region indicate. 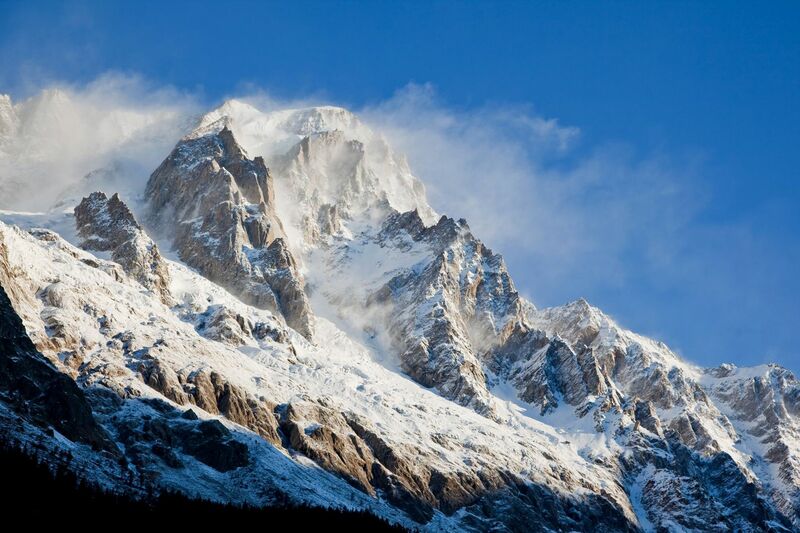 Entirely mountainous, with its highest peak Monte Blanc, the Aosta Valley takes its name from the only administrative centre in the province, Aosta. Particularly popular with skiing enthusiasts, the region is home to some of the highest summits in Europe and is the ideal place for nature excursions up into the mountains.